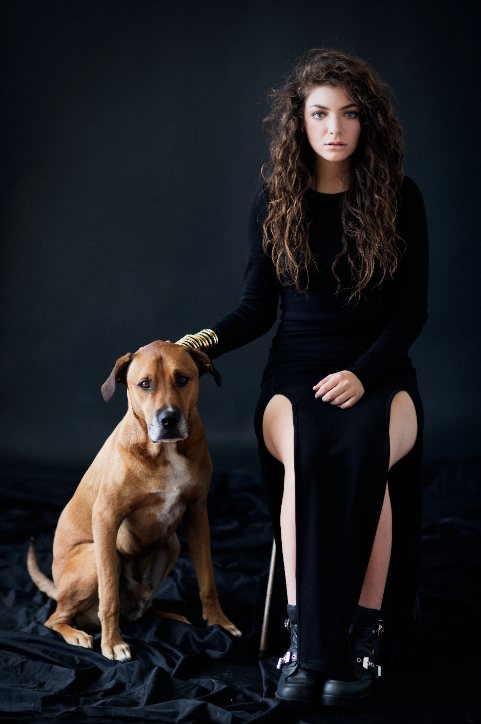 One album we cannot stop listening to this summer is "The Love Club" by Lorde. 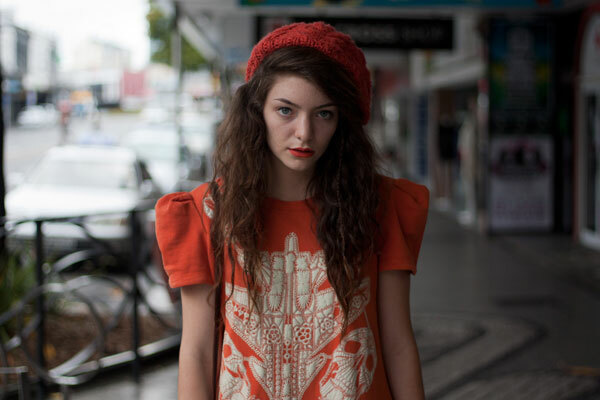 The 16-year-old kiwi has a voice that is reminiscent to one of our other faves, Lana Del Rey. 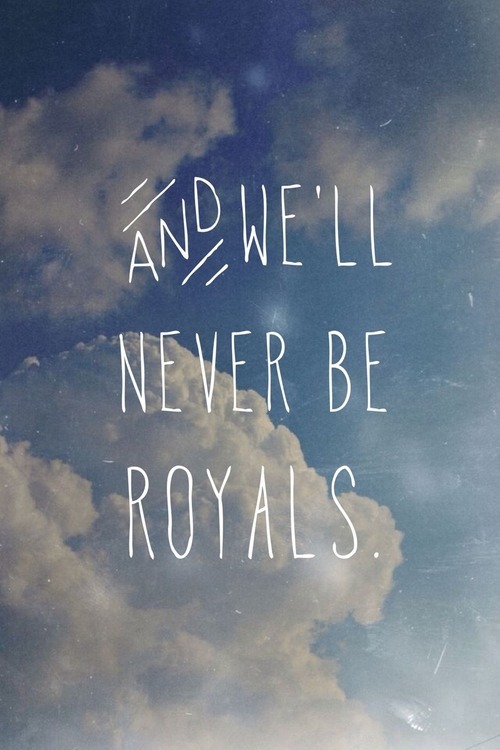 We found the track "Royals" to be most fitting for this Monday. Also, check out Million Dollar Bills and the title track, The Love Club.